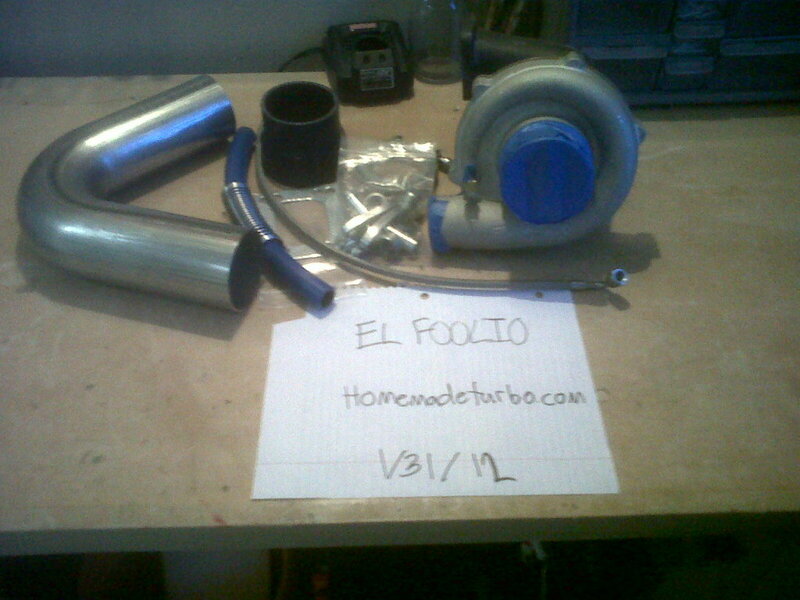 I am selling the turbo I was going to use for my build. I have decided on a gtx3071 instead, I am the third owner of this turbo who HASN'T used it yet so it is still BRAND NEW. I have posted it on all of the forums I am on as well as srt forums via a buddy, craigslist, and now on here. I am trying to sell this asap to help fund the rest of my build. It includes all oil lines and fittings, a 3" 45* fab pipe, a 3-4" Reducing coupler, a 3" vband clamp, and a T3 gasket. Final price drop, $750 shipped! Sorry to low ball, but I've got 600$ right now if you are willing to go that low. Garrett 45trim f/s and SFP D series manifold!! !